As winter fades away and springs slides in to town, the world is full of change. Clocks are reset, closets are cleaned and days get longer. Why not practice some self-rejuvenation and hit “restart” for your mental and physical wellbeing? It’s always a worthy investment to make sure you’re your best self, and why not get started before summer rolls around? Here are 10 habits that will make for a happier, healthier you. 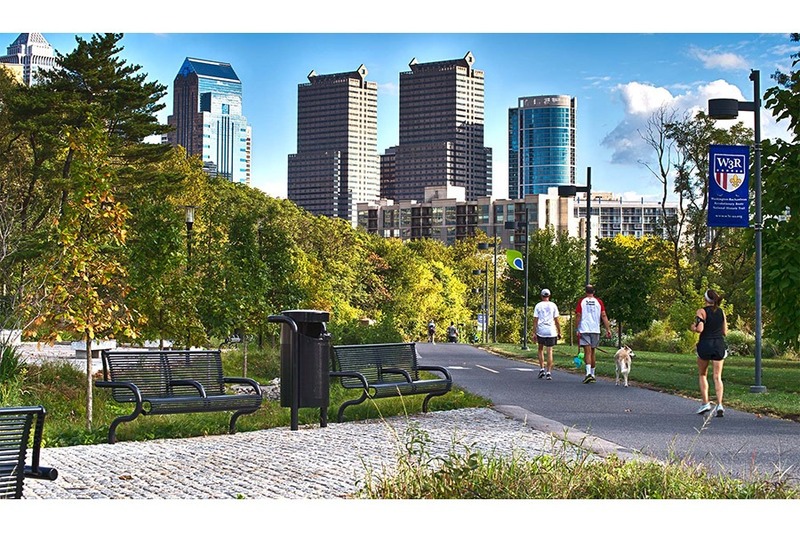 The Schuylkill River Trail serves as a hotspot for active outdoor enthusiasts. If you’ve been hibernating the winter away, indulging in rich foods and drinks, bingeing on Netflix and probably anxious about the impending arrival of swimsuit season, it’s time to spring into action. Get your heart rate up and get working on your tan by heading outside! Philly is the hub of fresh-air friendly workout spots. 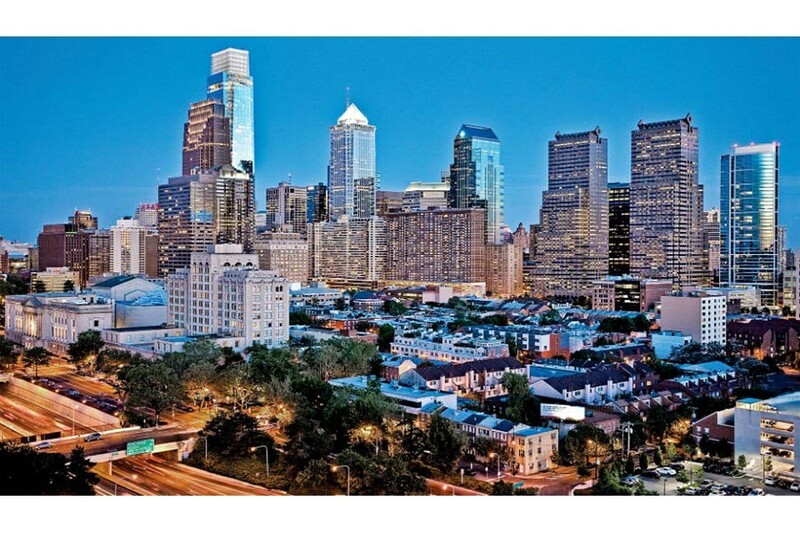 Sprint up the art museum steps, bike Kelly Drive, hike the Wissahickon hills, walk the Schuylkill River Trail—there are endless options when it comes to fun and free workouts in the city. The Penthouse view from Park Towne Place Premier is serious serenity #goals. Did you know that the average amount of time most people spend on Facebook a day is fifty minutes? Imagine what you could do with that time! Instead of staring at a screen all night scrolling through Facebook and Instagram, stare at the stars or a view of the city skyline. You’ll find far more inspiration and calm in your surroundings than you will in that picture of a puppy wearing pajamas your friend sent you on Instagram. 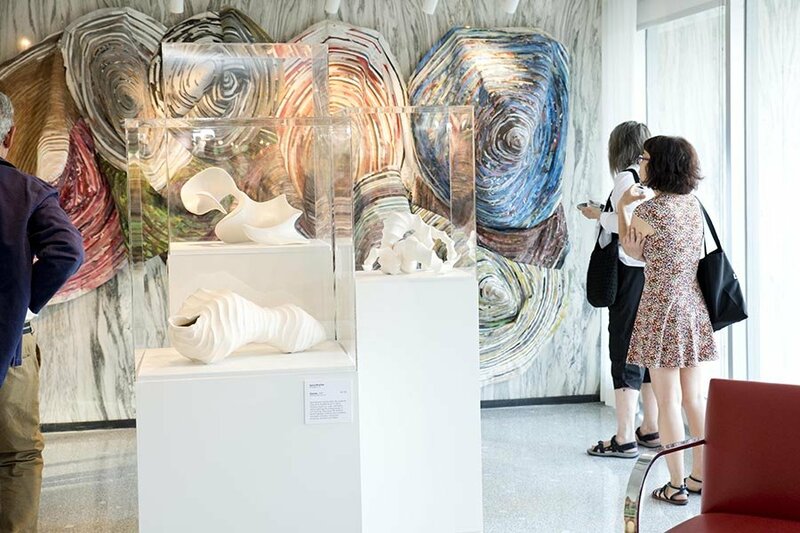 The art program at Park Towne Place offers rotating art exhibits, artist talks and hands-on workshops to explore your inner artist. If you’ve been cooped up inside all winter, now it’s time to release your creativity onto canvas, or through a visit to a local museum. Studies show that art has a profound impact on your mind and body. Researchers believe participating in cultural activities like creating or viewing art help both men and women feel more satisfied with life, and less anxious and depressed. Viewing artwork can even lead to improved critical thinking skills, tolerance and historical empathy. Go on and channel your inner van Gogh (or at least check out his work at the Art Museum!). 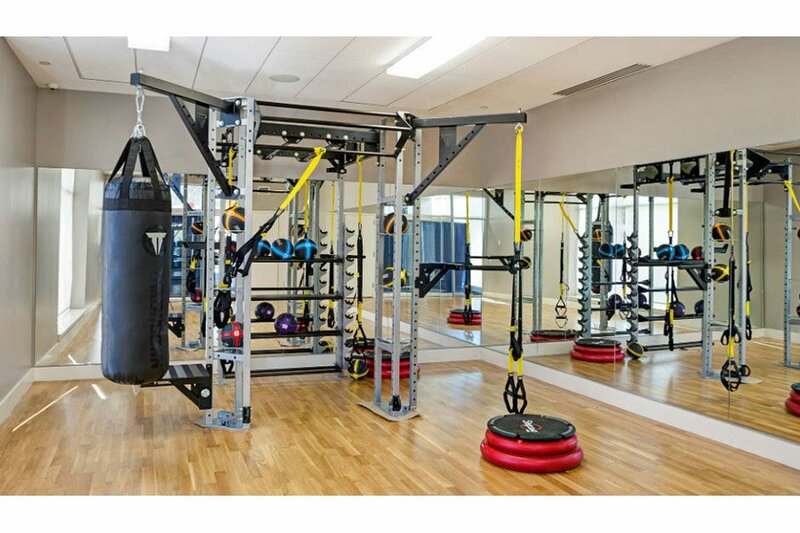 Having a fully stocked gym at home or in your apartment building boosts your likelihood to stick with your new sport. Other than high school PE class, when was the last time you learned a new sport? Admit it, it’s been a while. Why not try your hand at tennis this spring? Or unleash your inner Rocky Balboa and take up boxing? Not only is it good for your physical wellbeing, it’s good for your brain. Trying new things, especially physical activities can improve memory and cognitive skills, and promote the production of new brain cells, no matter your age. 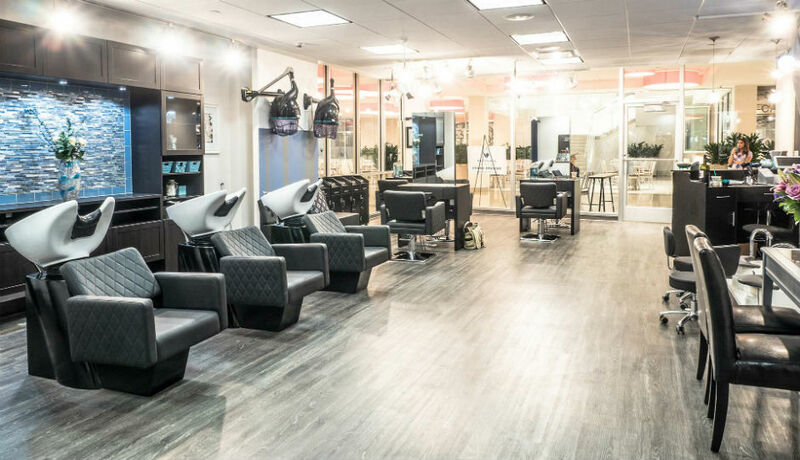 Pretoria Salon + Spa at Park Towne offers all the relaxation and rejuvenation treatments to give your look and feel a refresh. Spring is all about rejuvenation—so why not refresh your look? A haircut, highlights or even a manicure can have serious mental health benefits like improving your mood. When you take the time to invest in yourself, you feel more comfortable and confident, which has trickle down effects on your overall wellbeing. Besides boosting your confidence and happiness, beauty or spa treatments can have relaxation benefits as well. Looks like it’s time to treat yourself! 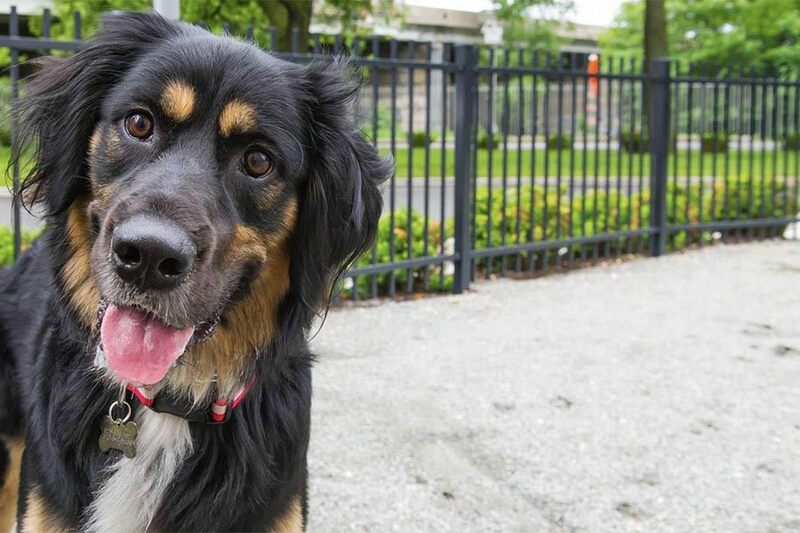 Fido loves spending time with his pawrents at Park Towne’s three dog parks. Research shows that spending time with dogs can lessen stress, lower blood pressure and boost happiness and self-esteem. Plus, people who have a furry companion, average 20 minutes more of moderate exercise a day than those who don’t—thanks to your pet’s regular bathroom breaks and walks. As if you needed another excuse to hang out with your pooch. 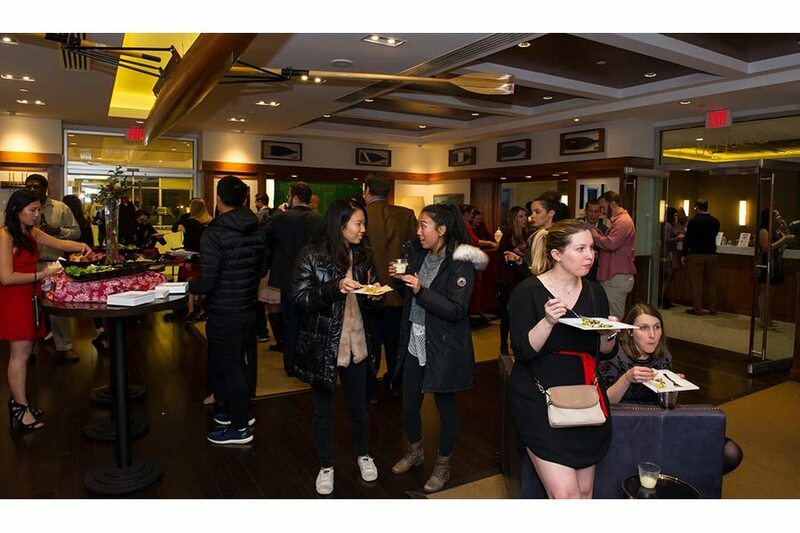 Guests at Park Towne Place Premier converse over cocktails (and boost their wellness!) at the onsite Oar Pub. Climb out of your cozy winter cocoon (aka your apartment) and spread your wings, you social butterfly! The benefits of getting out there in the real world are insane. Science shows that having an active social life can cause you to live longer, have a stronger immune system, a better mood and even lower your risk of dementia. Has there ever been a better reason to go to happy hour, take a coffee break with a coworker or finally try that new restaurant with your best friends? Sleek lines and high-quality finishes boost the look and feel of your space — helping you feel happier at home. Being a social butterfly has its benefits but sometimes it pays off to stay in, too. It’s about the balance. Staying in occasionally allows you to catch-up on life, lessening your overall stress. It also encourages you to cook your own meals which can lead to a healthier diet. Home cooked meals can help you control your portion size, causing you to consume fewer calories and make healthier choices. But the benefits go beyond those for yourself—staying in can help the Earth as well by reducing energy use and greenhouse gas emissions. Here’s your guilt-free pass to Netflix and chill every now and then. 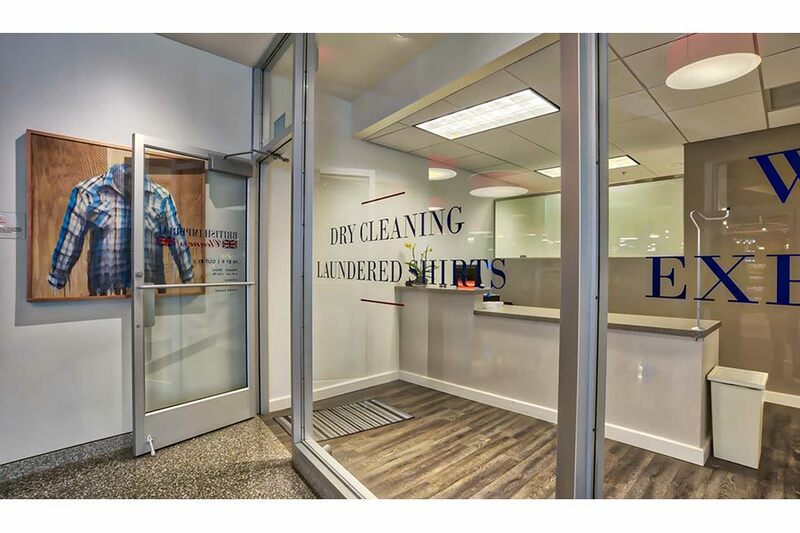 Park Towne Place Premier has a dry cleaner onsite so there’s no excuse to not treat yourself! Take the time to treat yourself to a service—send your laundry out once a month, order a monthly meal subscription, hire a TaskRabbit. Taking a few chores or errands off your plate, frees up some necessary “me time” for you to do something you enjoy, or even take part in one of the other activities on this wellness agenda! 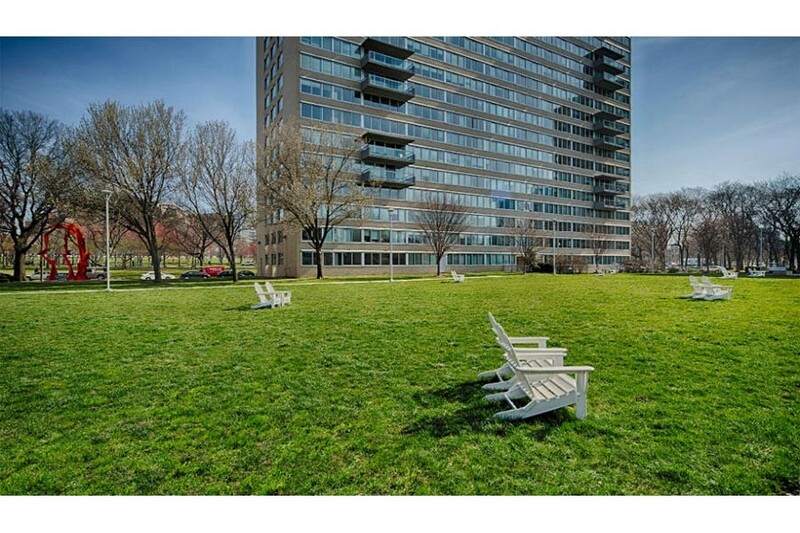 The great lawn at Park Towne Place Premier is the ultimate place to kick back and relax after a long work week. You might be surprised to see this one on the list, but believe it or not there are health benefits to being, well, lazy. Scientists believe that those who truly take some time to relax have far more disease-fighting genes than those who run themselves ragged all the time. Increased relaxation can help with joint pain or arthritis, and strengthen immunity and hormone levels while lowering blood pressure. Slow down this spring to stop and smell the flowers or better yet, sit amongst them—your body and brain will thank you. Inspired to make a change? Here’s something that could help! Park Towne Place Premier is an apartment community (right on the Parkway!) with incredible amenities to aid you in your springtime refresh. Think a swimming pool, salon, spin studio, yoga studio, art studio, dog parks, dry cleaner, market and more, all right on your doorstep. 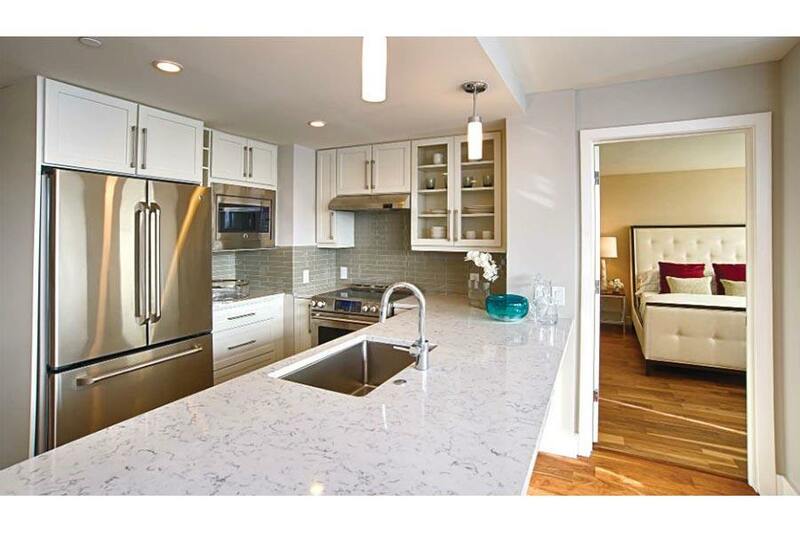 Start your spring off right by securing a spot in Park Towne Place Premier. Schedule a tour here.